This is a gallery of images featuring Spinies. Mario jumping on a Spiny. A Thorny from Mario Clash. 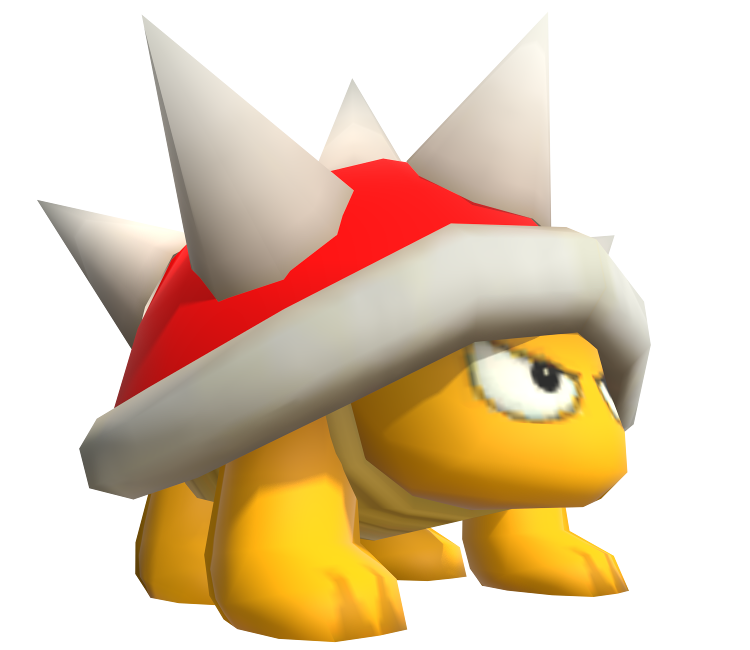 A Spikey from Super Mario RPG: Legend of the Seven Stars. Puzzle & Dragons: Super Mario Bros. Edition, the teammate "Morton & Spinies"
This page was last edited on April 5, 2019, at 19:12.